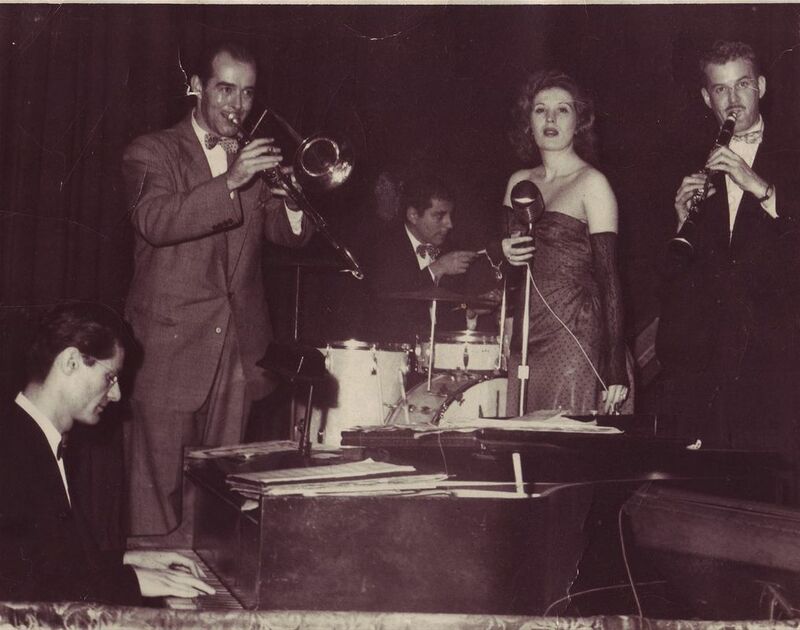 Frank Orchard's Hot Five With Ginger Added, 1940s. SAN FRANCISCO -- When Jeff plays piano you become part of the music. Toes tap. Heads move in rhythm. Moods and conversation brighten as Jeff digs into his repertoire of jazz, be-bop, blues and tunes from the Great American Songbook of George Gershwin, Cole Porter, Duke Ellington and other greats. ​ The vibe evokes the musical ferment of early-to-mid-20th-century America at clubs, restaurants and parties in New York, Chicago, New Orleans and San Francisco. A native New Yorker, Jeff comes from a jazz family. 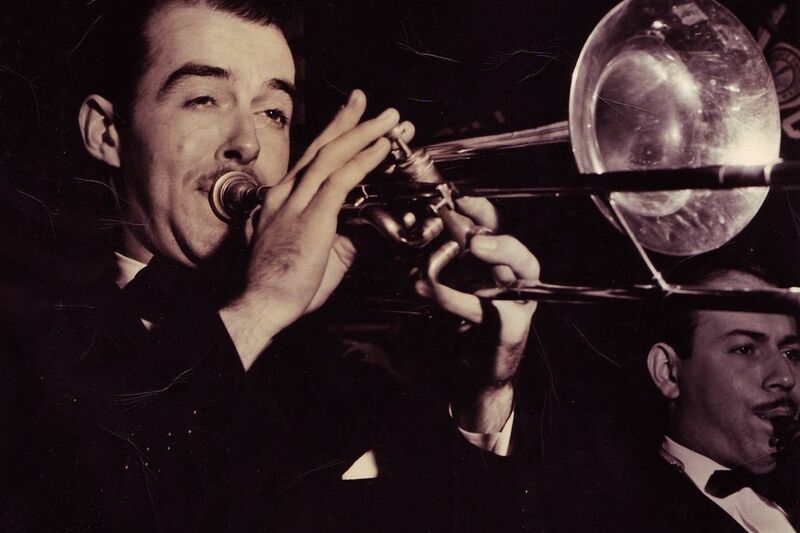 For 40 years his father, valve trombonist Frank Orchard, played with musicians who set the rhythm of the times, such as Louis Armstrong, Bobby Hackett and Joe Thomas. Jeff's red-headed mother, Virginia, stage name Peggy Lane, sang in Greenwich Village clubs. She and Frank had a band, Frank Orchard's Hot Five With Ginger Added. As a sideman, Jeff played jazz piano in the 1970s in New York. He performed with famed trumpeter "Little Jazz" Roy Eldridge's band at Jimmy Ryan's. 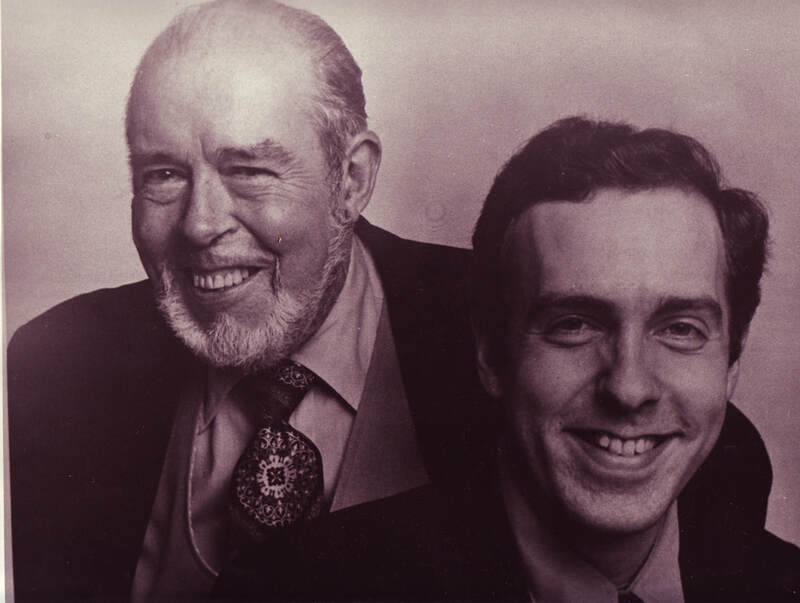 He also teamed up as a duo with his father. Orchard & Orchard performed in the 1980s at venues such as Cafe Un, Deux Trois and the Star & Garter. 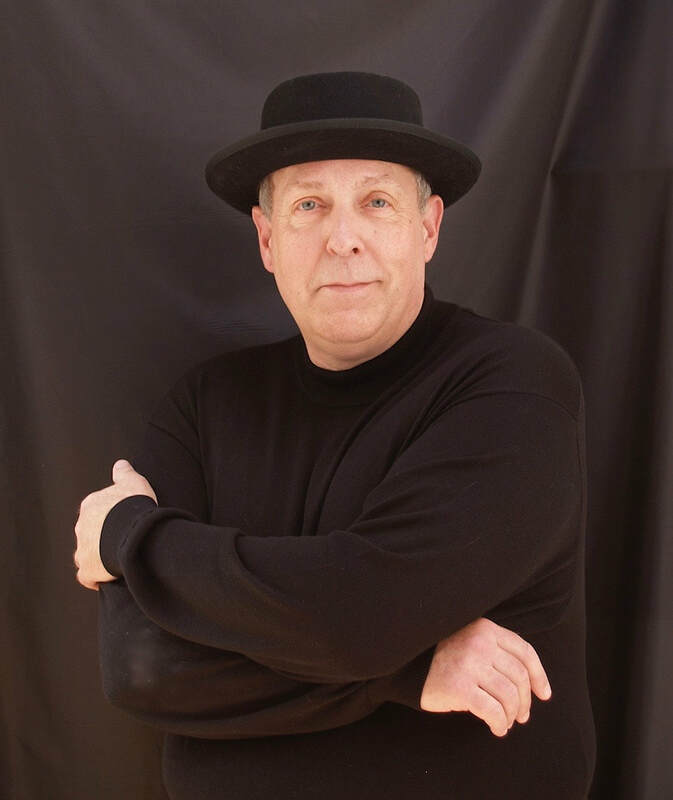 After a hiatus as a defense attorney, Jeff is performing again, enjoying work as a musician and helping to keep the American jazz tradition as vibrant as ever.